New Delhi: Mumbai-based Locon Solutions Pvt. Ltd, which operates the online real estate web site Housing.com, has raised an additional Rs.100 crore in funding from Japan’s SoftBank Corp., the company said on Thursday. “We are delighted to confirm our investment of additional Rs 100 crores in Housing.com. We continue to remain excited by Housing’s prospects and we know that this infusion will help Housing get to the next level and further consolidate its presence in the Indian real estate market,” said Jonathan Bullock, SoftBank’s representative on Housing’s board. Housing plans to use the funds to drive its new strategy of building scalable revenue streams and going deeper in the value chain towards facilitating and fulfilling property transactions. “Softbank is one of the world’s largest and most successful investors. Their continued support as both investors and advisors to Housing.com is invaluable to us and signifies their long-term commitment to the company. We are now well-capitalized to aggressively execute on our focused strategy and growth plans and believe 2016 will be a great year for the company,” said Jason Kothari, chief executive officer with the company. The company raised $90 million in a round led by Softbank in December 2014. 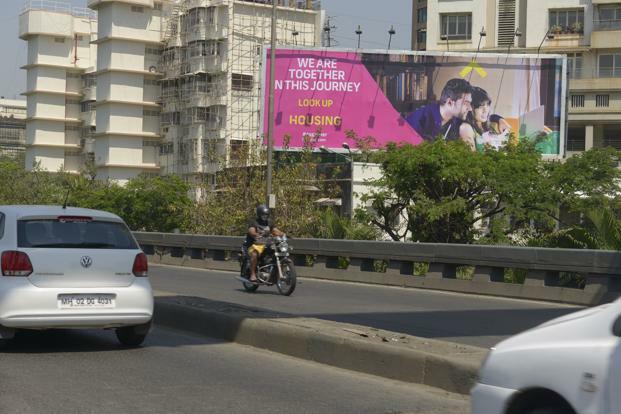 Last year was a largely forgetable one for Housing, whose board in July fired mercurial and controversial founder-CEO Rahul Yadav. Yadav’s departure from the firm was followed by the exit of other senior management. Rishabh Gupta, who was appointed as interim CEO was also asked to leave by the board of directors, and was replaced by Kothari in November. Over 600 employees were also asked to leave. There were rumours that the company could be merged with Snapdeal (run by Jasper Infotech Pvt. Ltd), in which Softbank is a major investor. In August 2015, it was in talks to raise $100 million from Chinese conglomerate and investment firm Fosun International Ltd, but nothing came of it. Also in August, Housing hired restructuring advisory firm Alvarez & Marsal Holdings LLC to help it streamline its investment plans, reduce cash burn rate and move towards profitability. Since Kothari’s appointment, Housing has changed its business model. Founded in 2012 as a property listing portal, Housing started focusing on transactions. Currently, Housing.com has 1.7 million verified listings and is working with over 40,000 developers and agents. It has acquired entities including India Real Estate Forum, an online community for real estate; HomeBuy360, a sales management platform for developers; and Realty Business Intelligence, a data analytics and due diligence company for real estate.